Visit our Comprehensive Showroom and we will guide you to the Very Best Products for your Kitchen! 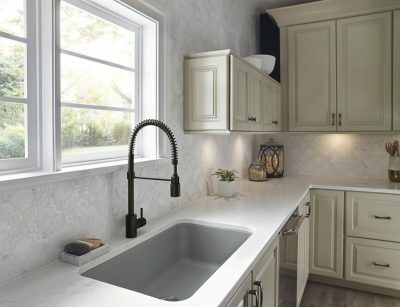 Fully functioning hands-free faucets for you to try for yourself before you buy! 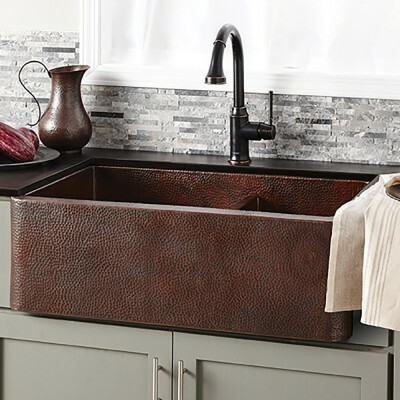 Discover the benefits of quartz sinks from Elkay or fireclay from Barclay , metal or concrete sinks from Native Trails and a ccessories from Insinkerator . There's a wide variety of finishes and looks to match any decor! You can have fresh filtered sparkling water at the touch of a button! Discover the residential and commercial dispensers from Elkay. 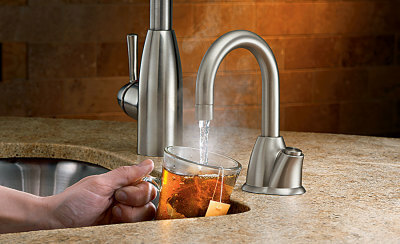 From a faucet to a whole house, come see us for your filtration system! For more information, check out what EWS and Aqua Pure have to offer.